A rendering of Penny Quarter, coming to Montrose in June. Justin Yu, Bobby Heugel, Steve Flippo, and Terry Williams are back at it. Weeks after announcing their new Heights spot Squable, they've announced their plans for the vacated former Etro Nightclub space next to Anvil Bar & Refuge. 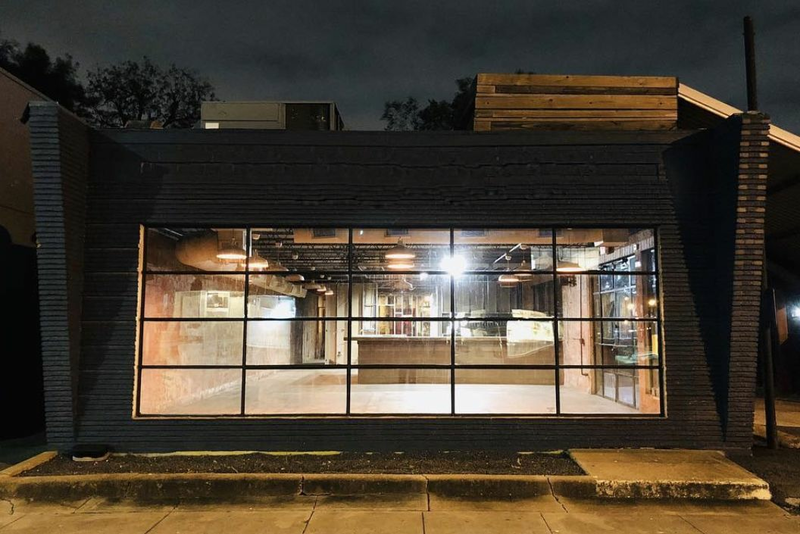 Penny Quarter, an all-day café and bar serving wine, coffee, and food, is set to open in June. 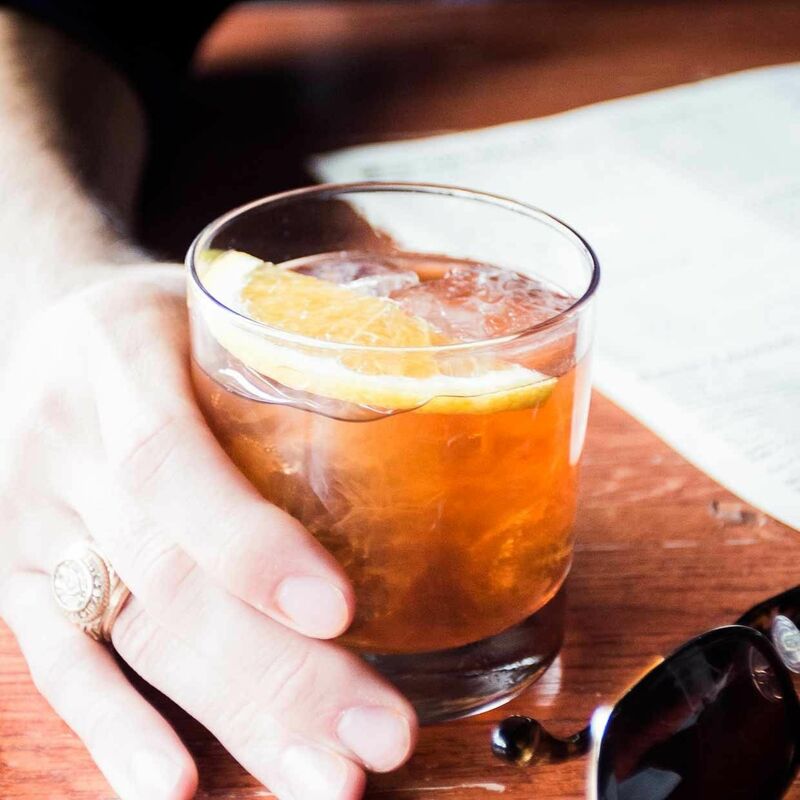 Justin Vann, who curated the wine lists at Better Luck Tomorrow, Public Services, and Theodore Rex, will take the lead on wine here, promising more than 100 selections in a rotating list. No cocktails here, either (you can get them next door at Anvil, remember). Alex Negranza, whose resumé includes work in the Seattle coffee industry and judging barista championships, will lead the coffee program, focusing on brews from roasters both across the country and locally. And Yu will oversee the food, promising elevated morning fare plus light snacks and a few larger items after breakfast. Penny Quarter will have two levels, with bars both upstairs and downstairs. The lower-level bar will be quite long, allowing for coffee early and alcohol later. Expect a sleek, comfortable, open concept with mid-century modern furniture. A patio is also planned. Located at 1424 Westheimer, it will be open 7 a.m. to midnight Sunday–Wednesday and 7 a.m. to 2 a.m. Thursday–Saturday. 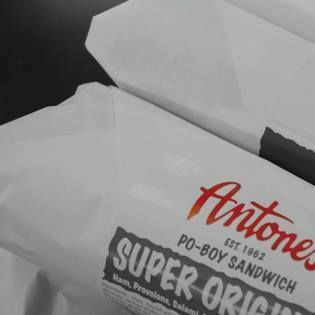 Antone's Famous Po' Boys is opening a location in the Med Center (6618 Fannin St.), adding breakfast to its capabilities. 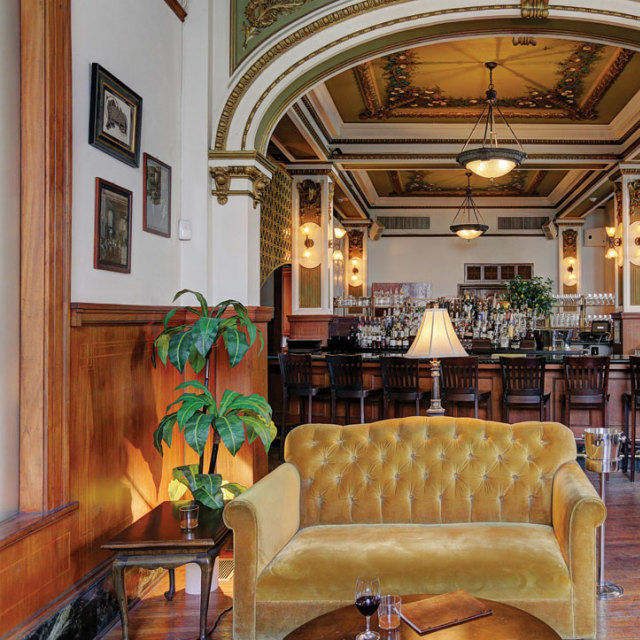 Plus, Legacy Restaurants will update the Antone's interior, rolling out the look with this first new location, then renovating the existing locations at 4520 San Felipe and 2724 W. T.C. Jester. 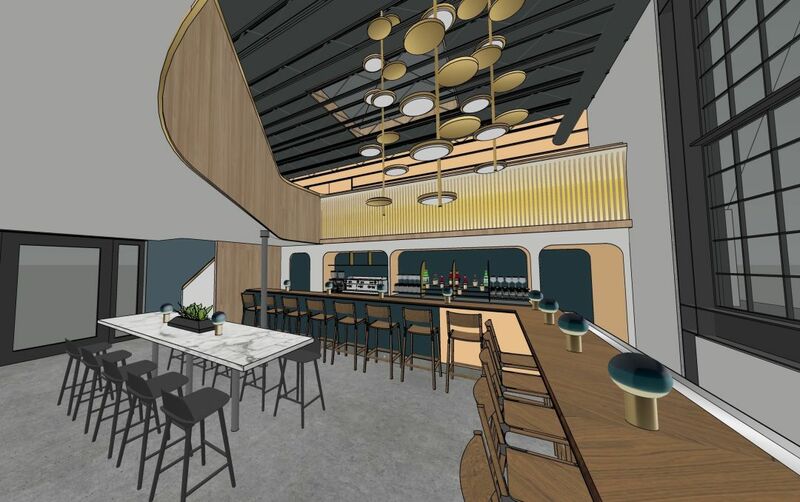 The approximately 50-seat restaurant will feature counter service, along with the usual po' boys, gumbos, seafood plates, and sweets. It's set to open this summer. 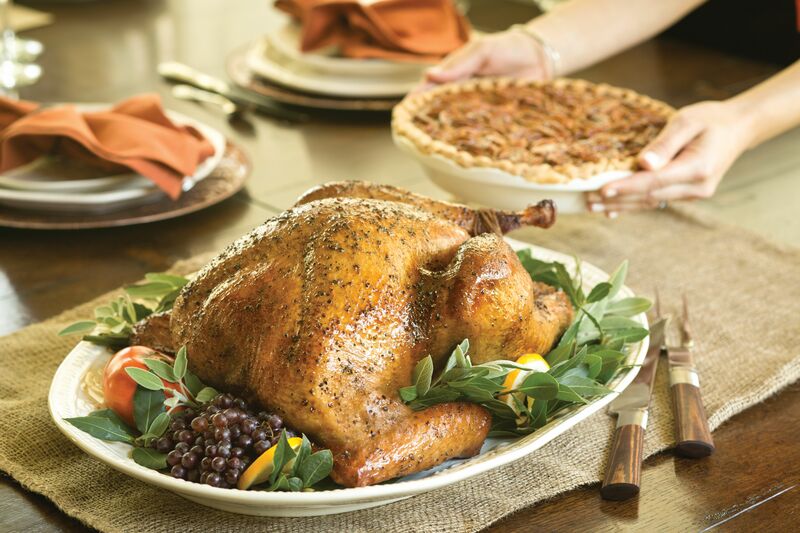 Swiss cuisine is coming to the Houston area. Restaurant Edelweiss Stube will open this month inside the Bridgeland community in Cypress. Generally, Swiss cuisine combines elements of the three most dominant surrounding cultures: French, German, and Italian. So at Edelweiss Stube, expect dishes like älplermagronen—penne pasta with potato cubes in cheese sauce, topped with onion crisps—and zürcher geschnetzeltes mit rösti—beef and mushrooms in gravy with shredded potatoes. And, of course, there will be cheese. The restaurant will be designed like a Swiss mountain lodge with some contemporary touches. 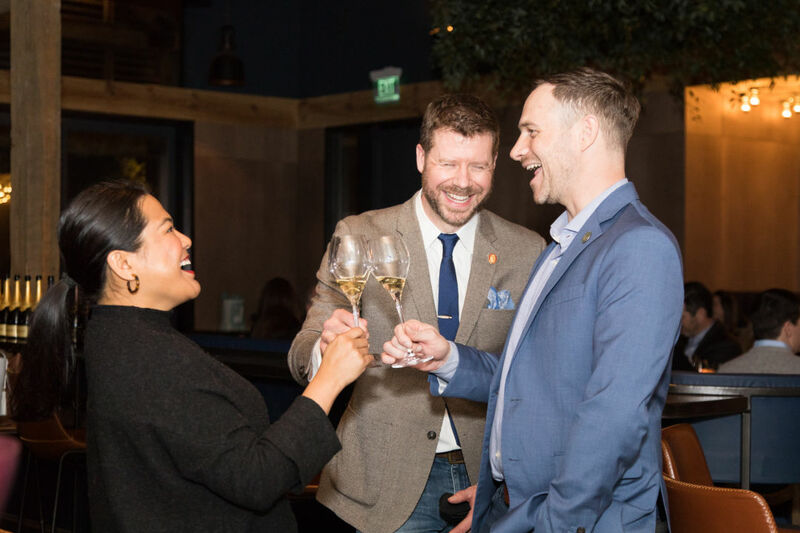 From left, Goodnight Hospitality's June Rodil, David Keck, and Ryan Cooper toast Krug Grande Cuvée 160th Edition. Back on March 6, Oliver Krug, a descendent of the Krug champagne house, visited Goodnight Charlie's and worked alongside Goodnight Hospitality's David Keck and June Rodil on a dinner featuring five expressions of his champagne, plus dishes by chef Felipe Riccio. With live music by Ellen Melissa Story, who played a Bach solo, and Western Bling, who played Western swing, the evening—a fine champagne tasting held by a prestigious wine family at a honky tonk run by a master sommelier—was a pretty unique Houston experience. 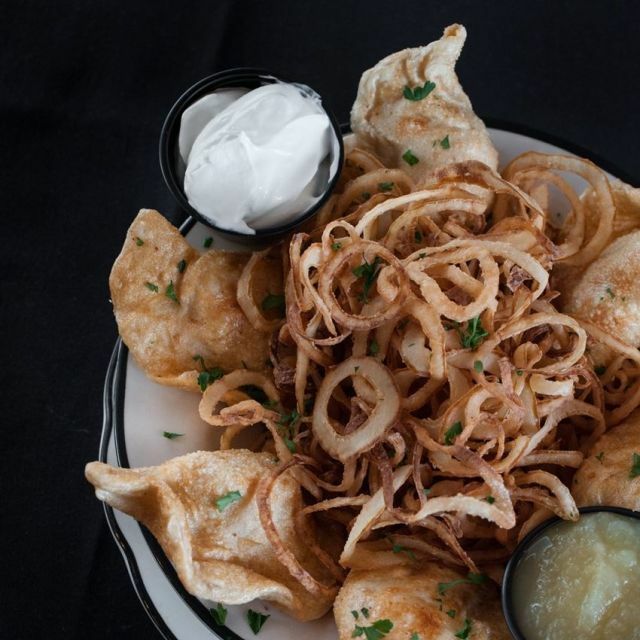 Passover isn't very far away, and Kenny & Ziggy's has what you need for your Seder and kosher dining needs. 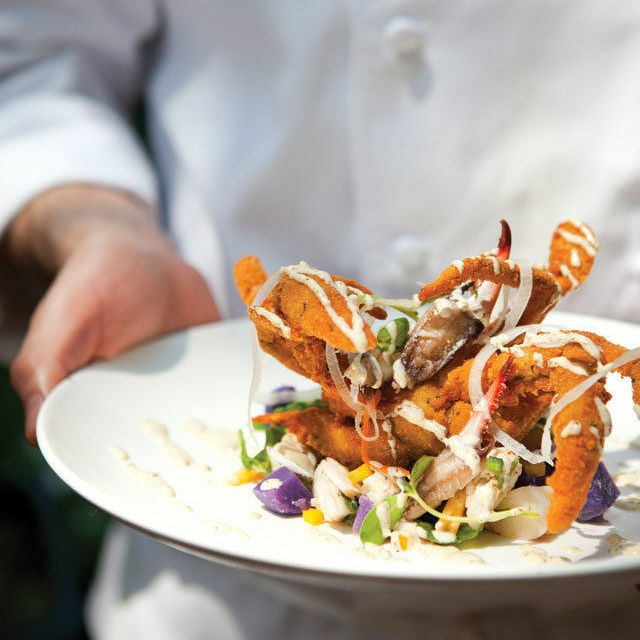 The restaurant's Passover menu includes more than 45 items, from chopped liver to matzoh balls to pickles, kugel, and kosher meats. For info, visit kennyandziggys.com. Jordin Sparks likes Brennan's of Houston. 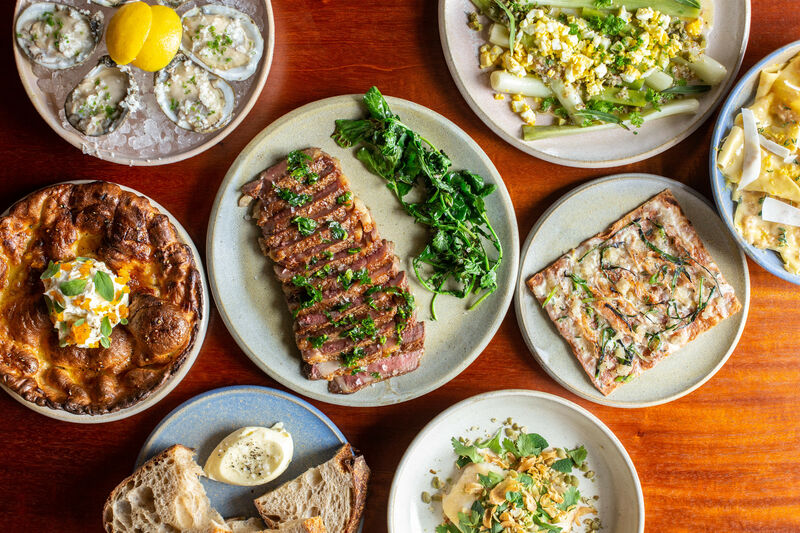 The singer and actress claims the popular Gulf Coast restaurant is one of her favorite places to dine in America in a new OpenTable list series featuring celebrity tastemakers. 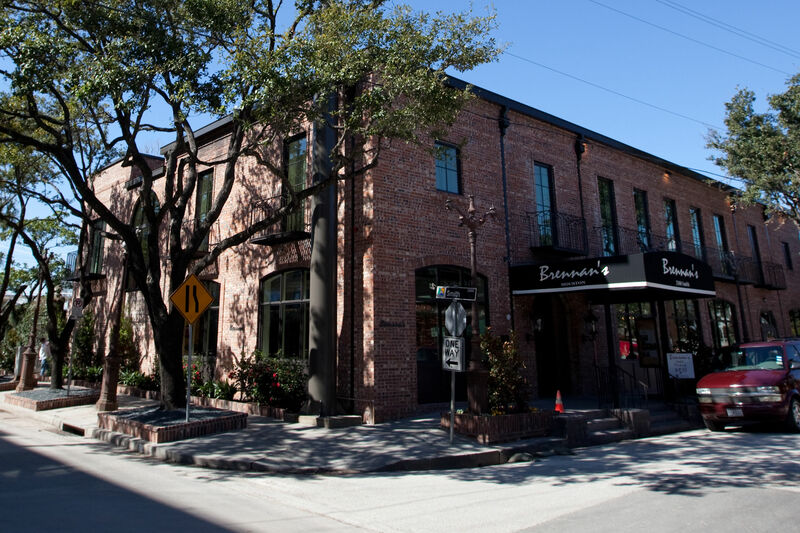 On Brennan's, Sparks says: “The Mesquite Grilled Palacios Redfish is the best redfish I ever tasted, and on the way out they give you fresh pralines! There is nothing to hate about this place. If you order the banana foster they make it table-side for you, and it is delicious.” Well, there you go. $$$ American/New American 1302 Nance St.